Actor best known for his work on the hit NBC action thriller series Heroes. 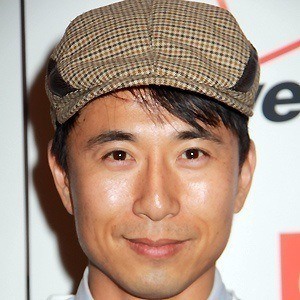 He has also appeared on series such as Hawaii Five-0 and NCIS: Los Angeles. He moved to New York City at age ten and later attended Boston University as a communications major. He was a member of a hip-hop group and improv group in college. His father studied engineering in Japan before relocating back to Korea and eventually America. 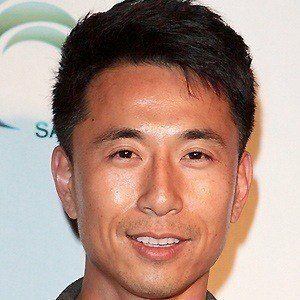 He starred in Hawaii Five-O alongside Daniel Dae-kim in 2011.